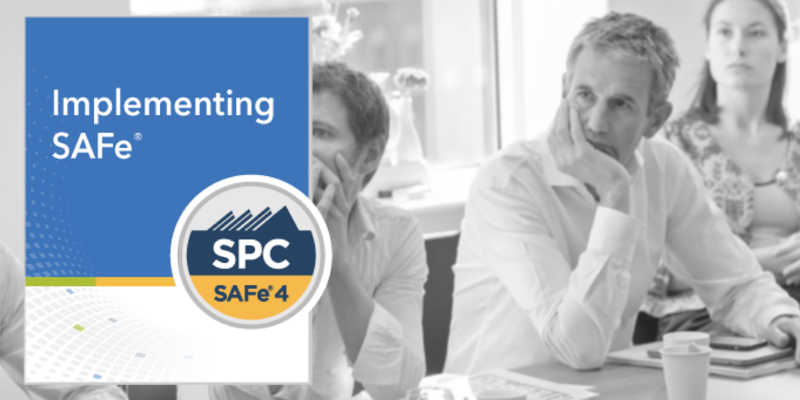 During this four-day course, attendees will learn how to lead a Lean-Agile transformation by leveraging the practices and principles of the Scaled Agile Framework® (SAFe®), as well as the five core competencies of the Lean Enterprise. Attendees will also gain insights and practice how to coach programs, launch Agile Release Trains, build a Continuous Delivery Pipeline with DevOps culture, and build a Lean Portfolio. The first two days of the course—Leading SAFe®—will provide them with the basis to teach SAFe to leaders. The final two days focus exclusively on what it takes to successfully implement SAFe in the enterprise. 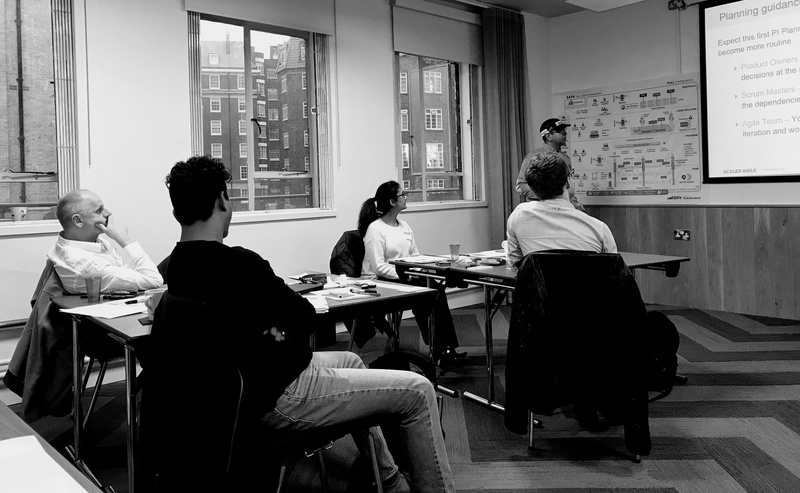 All stakeholders in a Lean-Agile transformation are welcome to attend the course, regardless of experience. Nitor an independent software company. They create systems that are critical for the business and success of their clients. This may sound boring, but once the performance of their work is measured in terms of money, their customers generally start to view them as a fun partner indeed. Their mission is to help our customers succeed. They train their clients to large-scale deployment of agile methods and they implement organization-wide agile changes. Agility is Nitor´s everyday life: when they are expected to deliver plans, they prefer offering a functional prototype. They currently employ over 170 digital engineers and they are located in Helsinki and Stockholm. Attendees may be eligible to apply for 30 PDUs toward their continuing education requirements with the Project Management Institute (PMI) for PMP, PgMP, and PMI-ACP certifications.